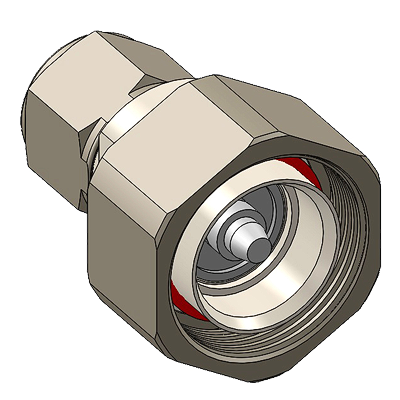 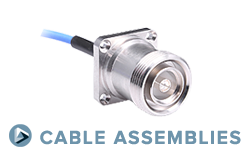 In addition to a wide variety of adapters within each connector series, we offer one of the industry's most complete lines of adapters between series. 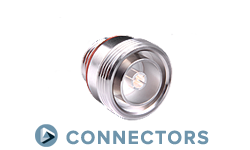 All except SMA adapters are available with silver, nickel, or Albaloy body plating. 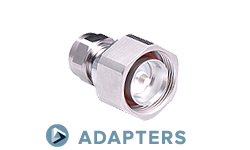 Many of these adapters feature panel or bulkhead mounting for transitioning from internal device cabling to other series used to connect the unit to other devices or cable assemblies. 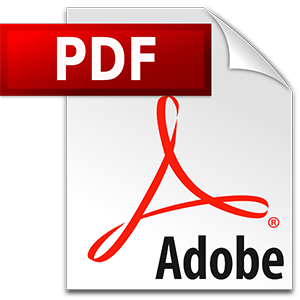 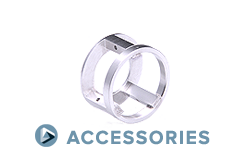 QPL versions: We have a wide range of adapters qualified to MIL-A-55339.